After many years of perseverance and hard work, we began Phase I construction of the building that will be known as the Northern Lehigh Community Center. Phase I will encompass 10,000 square feet and will consist of an exercise room with equipment and weights, meeting rooms, activity rooms, an art room, computer area, locker rooms with showers, a kitchen, office space, and much more. 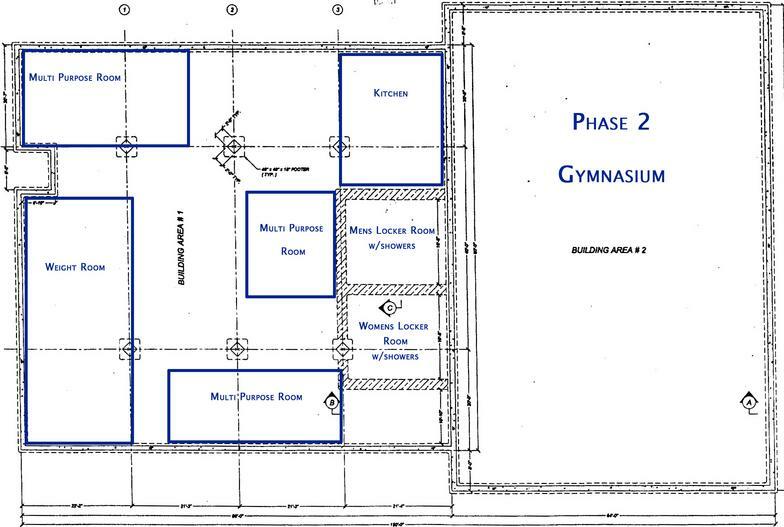 Phase II, consisting of 6,000 square feet, will house the gymnasium. Upon completion of Phase I and availability of funding, Phase II will commence. The Northern Lehigh Playground Association t/a the Northern Lehigh Community Center is a 501C3 agency. 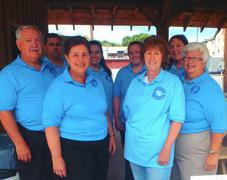 Join us at our monthly meetings every 3rd Tuesday of the month 6:30pm at the Vigilant Fire Company! general idea of the finished product.